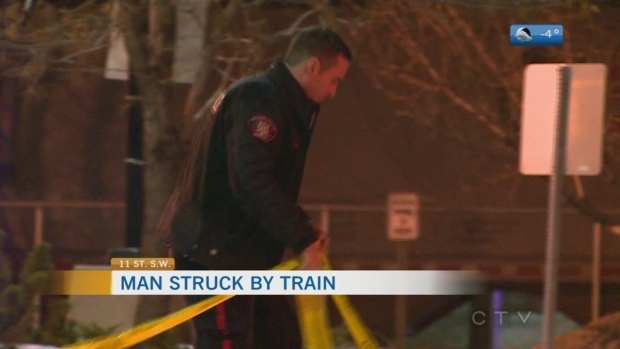 A man who was walking along the train tracks in downtown Calgary on Monday night, was struck by a passing freight train. Stephanie Brennan reports. 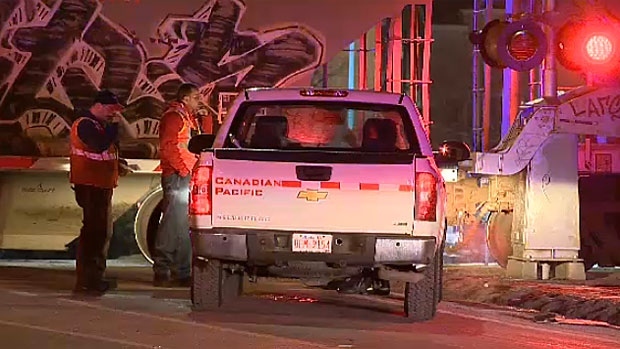 A man, who was struck by a CP train the Beltline on Monday night, is now fighting for his life in a Calgary hospital. Emergency crews were called to the area of 11 St. between 9 and 10 Ave. S.W. at about 9:30 p.m. after they received a call that a man had been hit by a train. Police say that the man, believed to be about 40 years old, was walking along the tracks at the time of the incident. Investigators with CP Rail are aiding police at the scene where a man was struck by a freight train on Monday night. He was sent to hospital in critical condition. 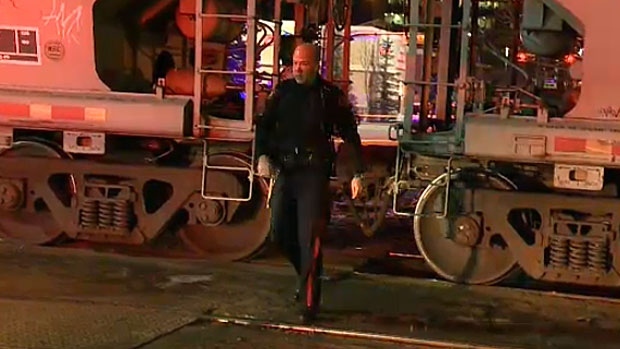 The Calgary Police Service is investigating after a man was struck by a CP train heading into the downtown core at about 9:30 p.m. They believe he was too close to the tracks when he was hit by the Canadian Pacific train heading into the downtown core. The man suffered significant internal injuries as a result of the incident and is in critical condition in hospital. The CPS has dispatched their Collision Reconstruction Team to assist in the investigation. 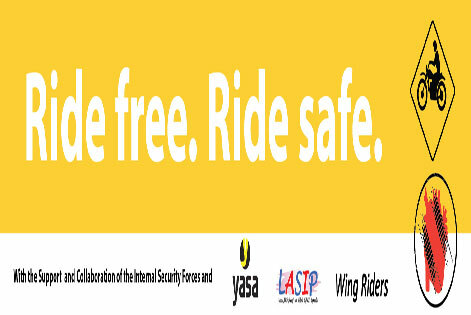 Make sure that the mattress is comfortable, suitable and properly fit in the child bed.